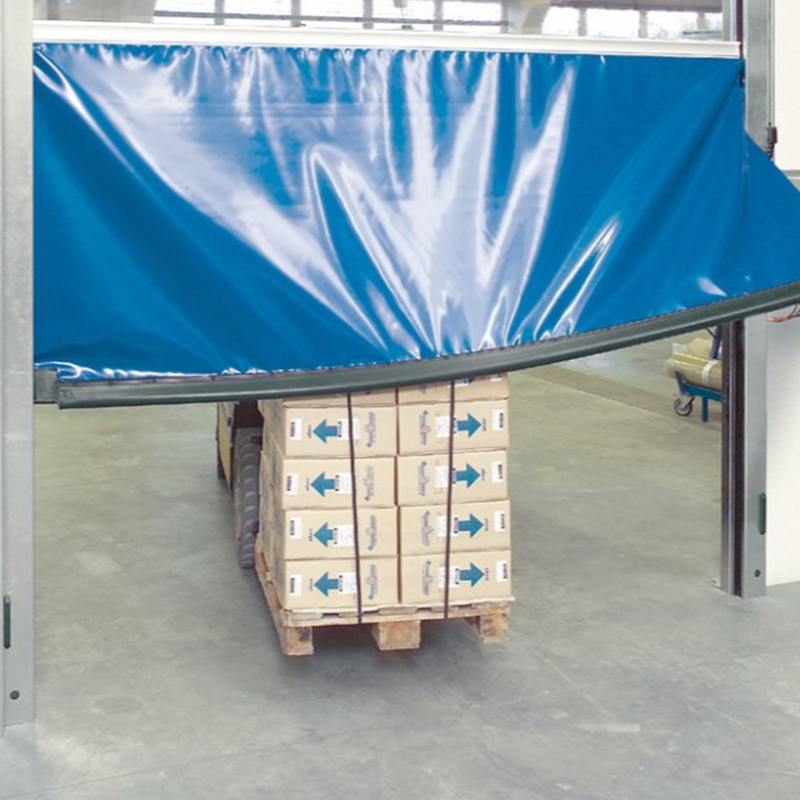 Overhead OHDs – 4000NF extra insulating panels are perfectly suited for buildings where it is important to have an optimal division between the inside and outside temperature, such as cold storage. 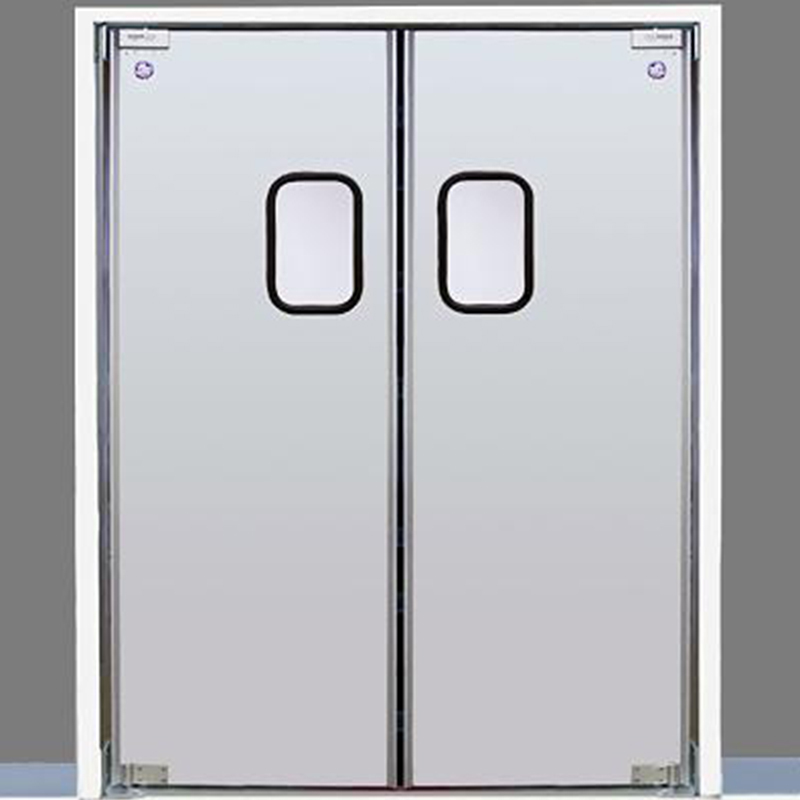 Overhead OHDs – 4000NF are often subjected to extreme weather conditions, Loading Systems ensures that our door panels are protected against corrosion and warping. 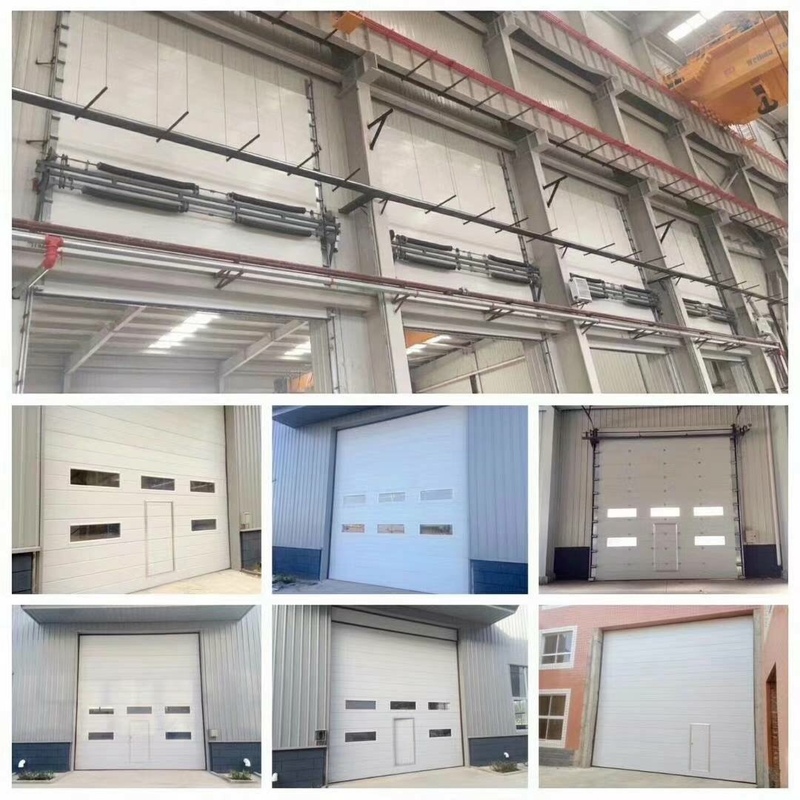 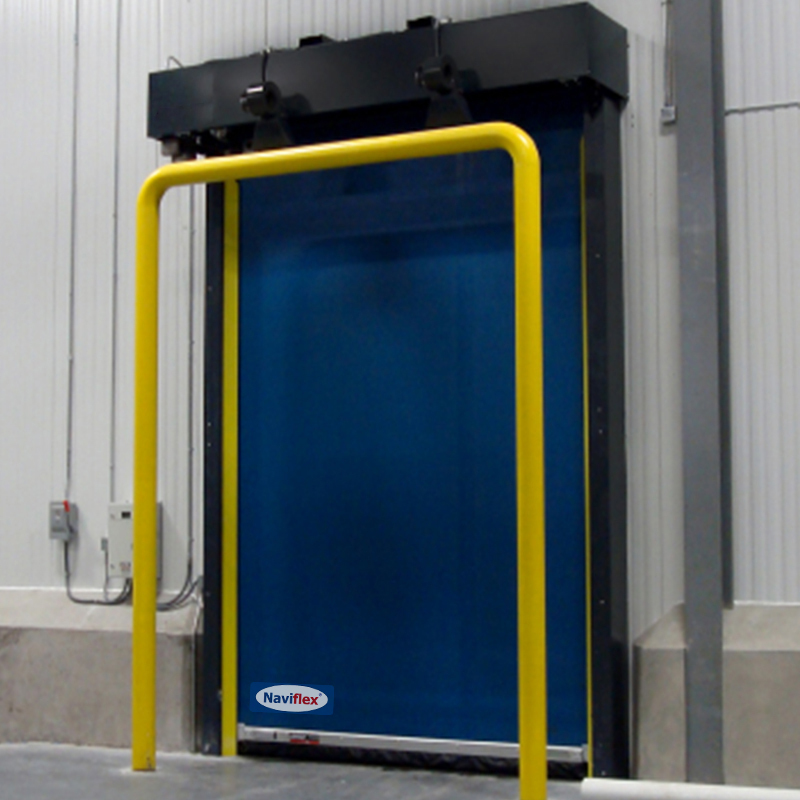 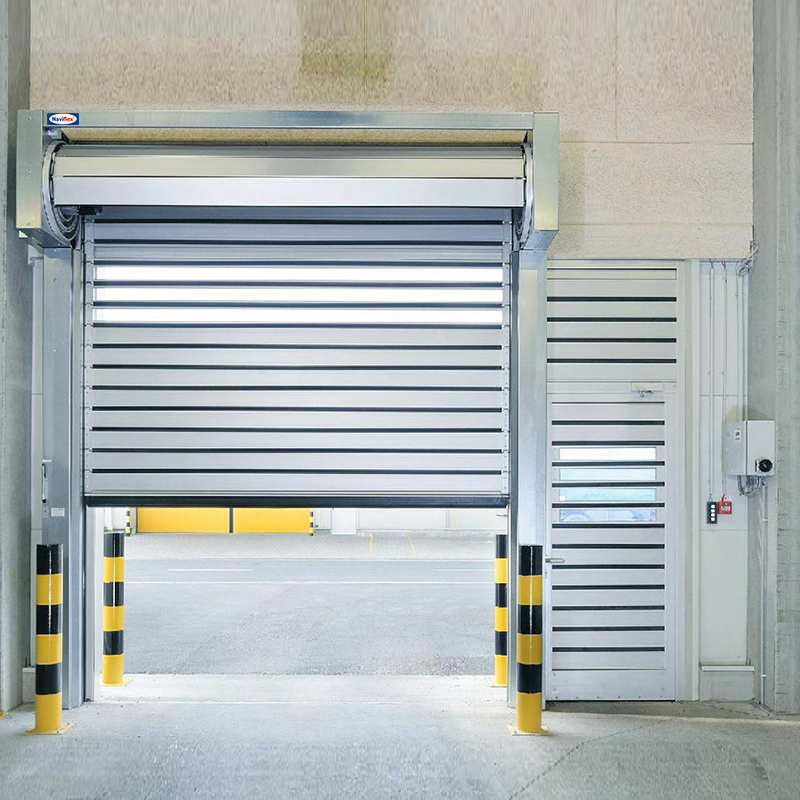 Loading Systems offers a “finger-safe” door panel profile which protects operatives from trapping their fingers between the panels when the door is operated. 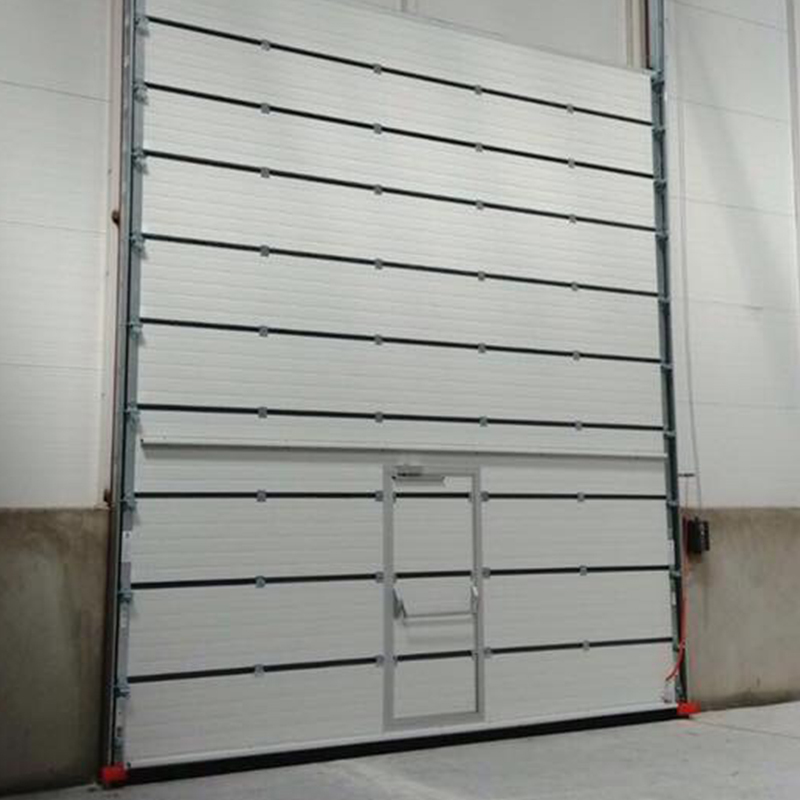 These 80 mm thick sandwich panels have a high insulation value, which results in a decrease in your energy costs.